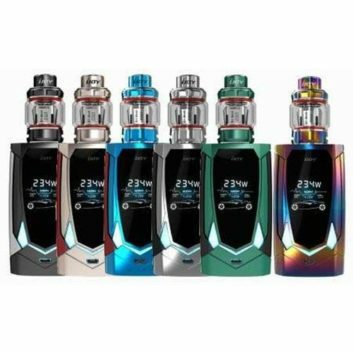 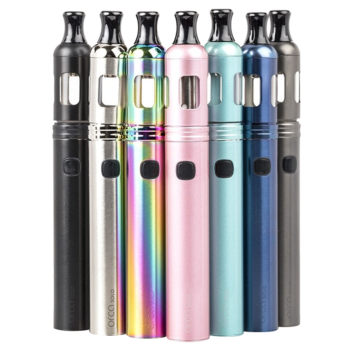 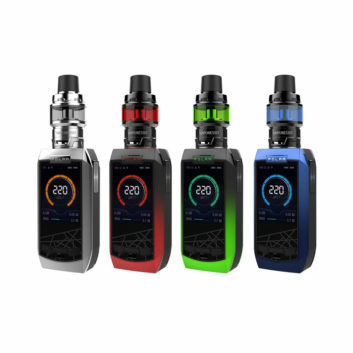 The Innokin EQ is now available in more amazing colours! 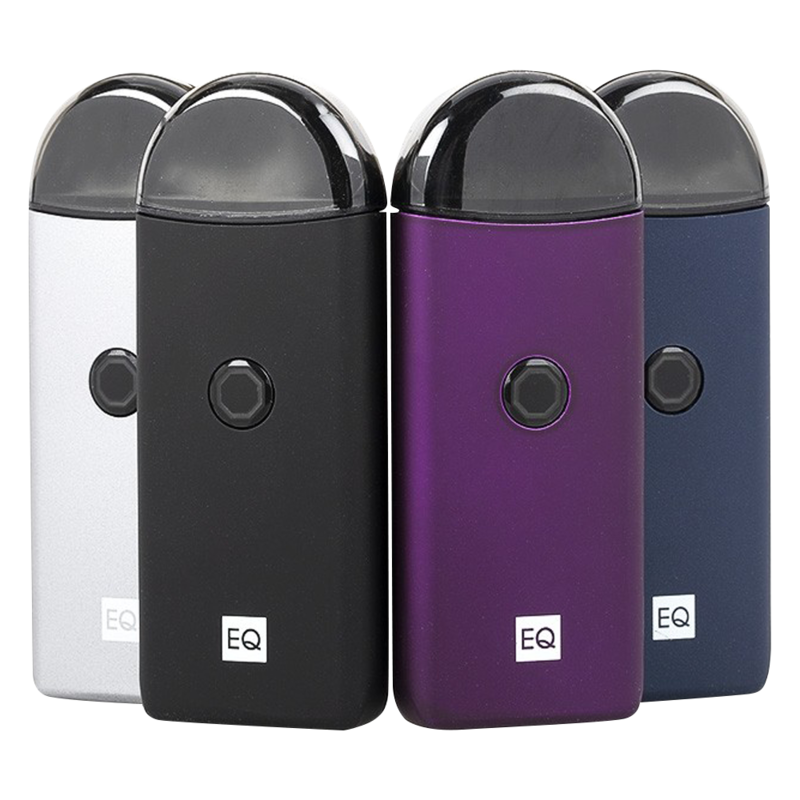 Vape the EQ ultra-compact refillable pod system with Plexus coils and experience more flavour and longer lasting pods! 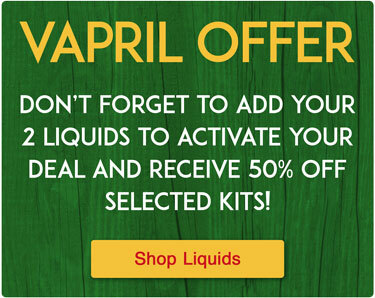 Activate EQ Boost Mode for even more flavour from your favorite eliquids! 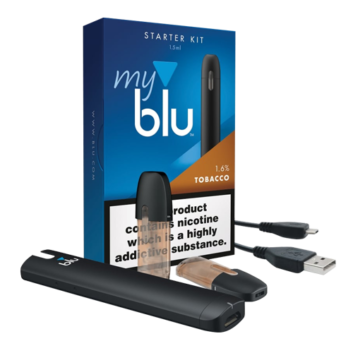 The large Plexus coil surface area delivers unsurpassed flavour with every puff.